The English Schoolhouse: You know the feeling when the lesson was, like, one of the best ever??? You know the feeling when the lesson was, like, one of the best ever??? And finally, a bottle of Heinz ketchup to temporarily hold in the fridge during the lesson. I love my job. If you read the blog, you know that last week Rebecca and I worked on homonyms, and to distinguish between "tie" and "Thai" I asked her to find and write out a Thai recipe. We normally start with her communication journal, but she understandably couldn't wait to read me the recipe that she'd written out and cooked (!) with her mom. 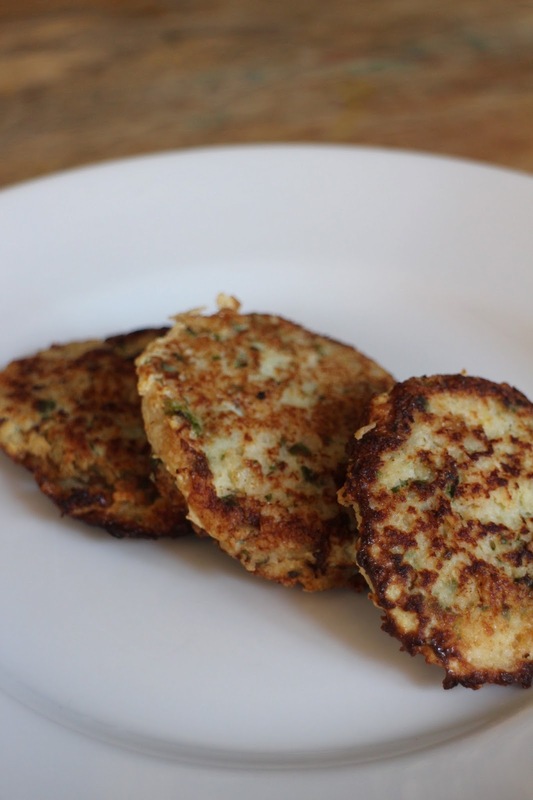 It was, you guessed it, fish cakes. So she read the recipe, and we talked about abbreviations that are often used when writing about cooking, like "g" for grams and "min." for minutes. Then we moved along to her communication journal. "I'm calling it Commy now...for short" she told me. "Cool," I replied, "read me what you wrote in Commy." Yes, I know it posted upside down--but PicasaWeb is taking forever to load and well I don't want to burden you with my blogging issues so just pretend it's right-side up, please. sideways this time...an improvement from upside-down! She suggested that I get some for The English Schoolhouse. My mother-in-law donated it to The English Schoolhouse. It's a poetry book filled with nonsensical poems that follow a predictable format...for example, "There was an Old Man of Blackheath..."
The illustrations are strange, and we both liked them. After we read the entire collection of poems, I asked Rebecca to have a go at writing one of her own. What happened next was a pleasant surprise. It brought to mind four favorite words of any true teacher: she ran with it. She wrote the first one, read it aloud, then shrieked, "Can I write another?!" "Of course you can!" I cried. Then there was a second...and a third. We discussed grammar and spelling errors as she worked and re-read, and I jotted them down for her. She sat back and looked at her full sheet of three poems for a moment, then gasped. "That's the best idea I've heard all day," I responded, and ran to grab my laptop. She dictated her poems to me and I typed what she read. Then she cut and pasted her poems inside. Because she was so taken with writing silly poems using this format, I asked her to write 4 or 5 more during the week to add to the ones she'd already come up with. Doing this would give her a collection. "I may write more," she said. "That's the idea," I replied. We're in the midst of a Tomie dePaola theme study. and asked her to also write a narrative of her own for homework. Her mom arrived and it was time to go. She was so proud of the rough draft of her three poems that she didn't want to put them in her backpack--she wanted to carry it and re-read again and again. I told her mom I got goosebumps from the lesson. "This is the reason I teach," I told her. Rebecca beamed as her mom read aloud what she'd written. When I closed the door I did the only thing there was to do when your proud of how things have gone...I put on this song...and moonwalked. I may be a "bad" teacher, but we can all agree Rebecca's the baddest.